In its 33rd year, the Offshore Achievements Awards took place 14 March, with 11 category winners announced during an evening which recognised talent, ambition and innovation. 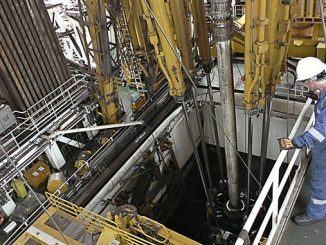 The Society of Petroleum Engineers (SPE) Aberdeen Section revealed the winners to an audience of almost 500 people, with categories covering technological innovation, company performance, and individual achievement and dedication across the UK offshore energy sector. This year, the highly-anticipated Significant Contribution award winner was named as Denis Pinto, the industry-leading flow measurement and hydrocarbon allocations expert, who has been hugely influential in supporting and inspiring young people to consider a career in engineering. Two other individuals were lauded on the night; Mike Adams of Norwell EDGE as Young Professional and Ann Johnson, of Blaze Manufacturing Solutions Ltd, whose contribution to the industry was recognised in the Above and Beyond category. Other award winners included: Well-Sense Technology Ltd for Emerging Technology; Magma Global for Innovation; Iron Ocean Ltd for HSE Innovation and EXCEED for Export Achievement. 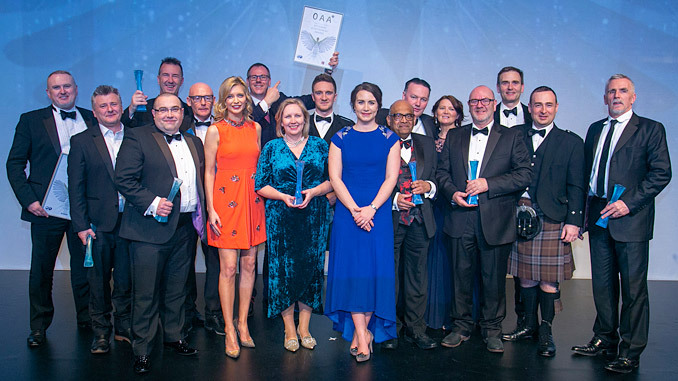 KCA Deutag U.K., Weatherford U.K. and CNR International (U.K.) collectively won the award for Collaboration and Aquaterra Energy received the award for Outstanding Skills Development. Blaze Manufacturing Solutions Ltd was the victor in the Great Company (SME) category, whilst TWMA won Great Company (Large). “Our commitment to inspire the next generations of oil and gas professionals is neatly reflected not only by the record number of entries received in the Young Professional Award category, but by our recognition of Denis Pinto as winner of Significant Contribution. 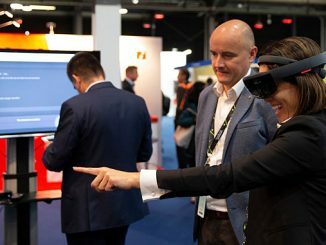 A leading technical figure in our industry, Denis has also made it his duty to passionately and deeply engage with future generations of our workforce, encouraging interest in – and commitment to – the potential of the UK offshore energy sector,” Philips adds.